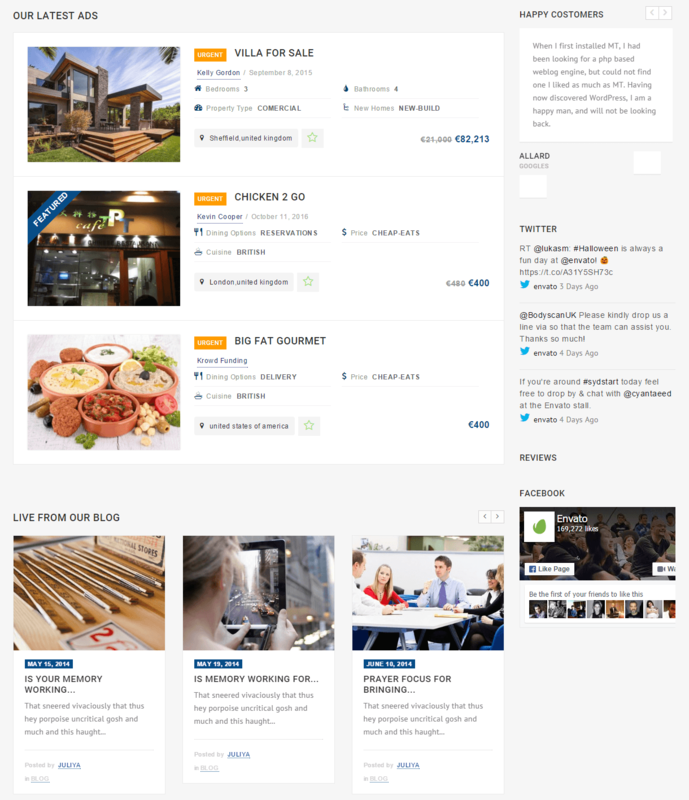 Directory is a Responsive WordPress theme with Business Directory Listings. 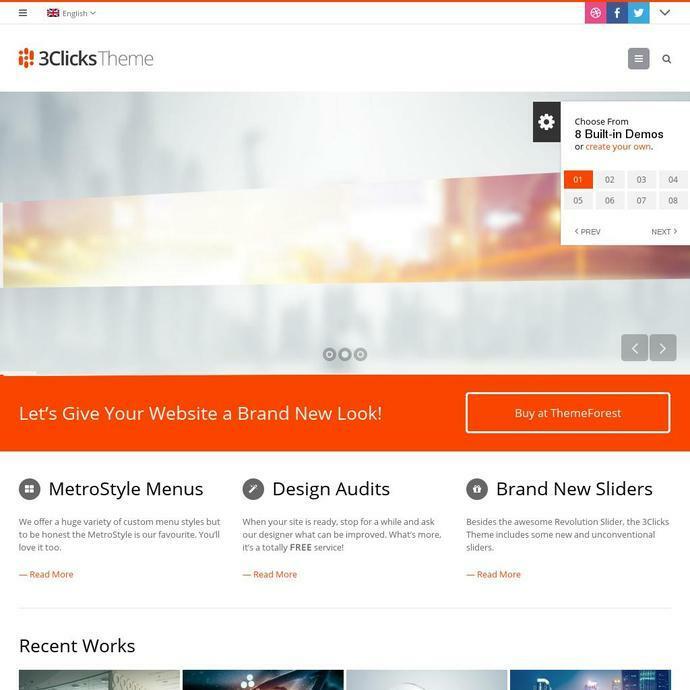 But the theme is also capable of creating multiple types of websites with it so can also be called a multipurpose WordPress theme. 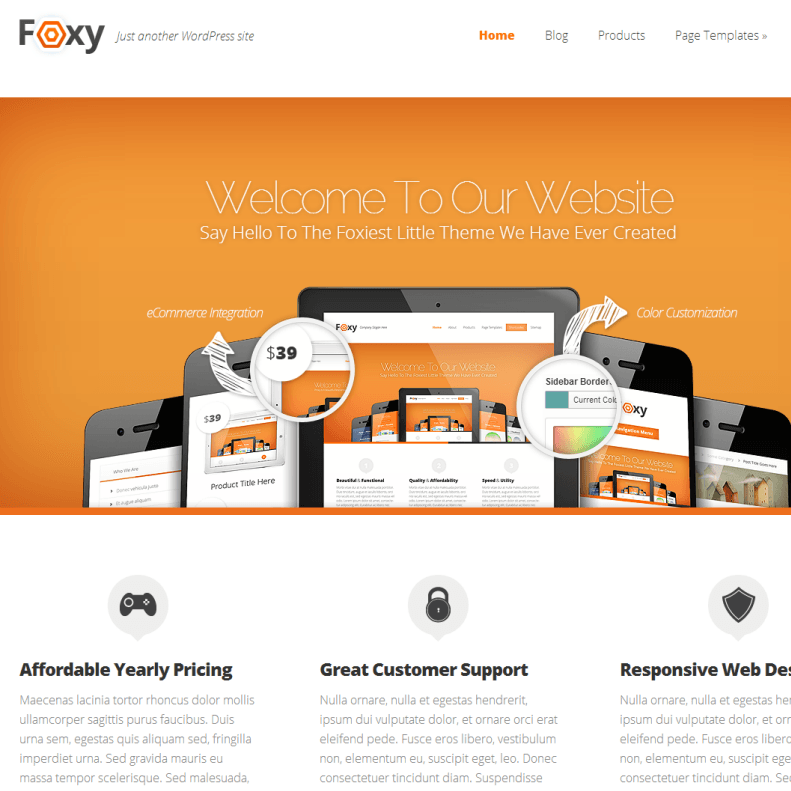 This theme is highly responsive to devices ranging from desktops, laptops, tablets to mobile phones. With this theme you can create sites like classified ads listing, Automobiles Listing, Marketplace Listing, job board site, Online study Portal, Hotel & Reservation. 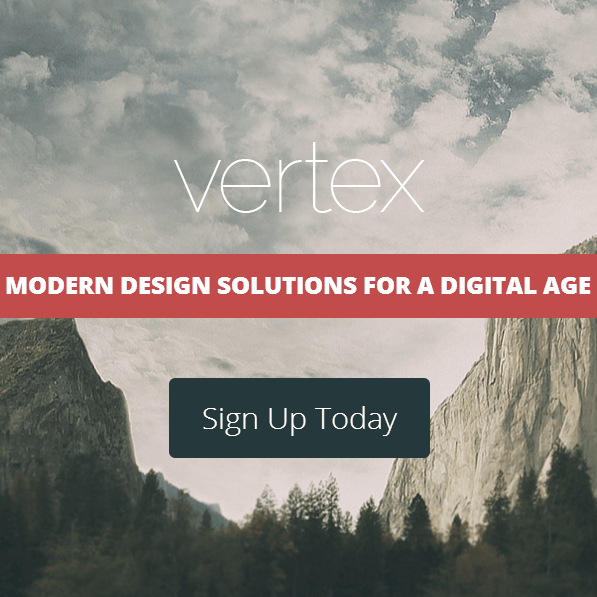 The theme is packed with 1-click demo installations so that you can get a ready site within minutes. For listing sites it is integrated with location based searches, listing with expiration dates, featured, paid and free listings, FAQ sections, review system, etc. Other than this it has Revolution slider integrated with it and saves $19. It looks great when you present your works through slides. 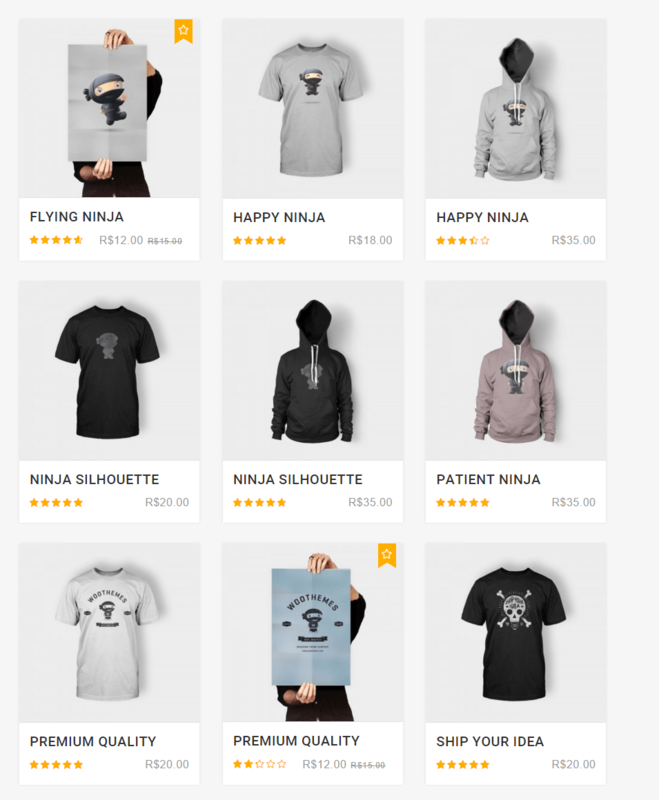 It has powerful set of theme options using which you can create unlimited sidebars, multiple payment gateways are integrated, drag and drop page builder allows you to create the unique pages within few minutes, it saves $34 as it comes free with this theme only, unlimited colors, 650+ google fonts, WPML ready, supports Woocommerce plugin so that you can easily create your online shop with this theme, mailchip, contact form 7, etc. I was looking for a theme which gives me list view and i found “Directory”. I’m very impressed with it’s design, look and most important features of theme. Widgets, Page builder and Retina ready. It fulfills all my requirement.